Beautiful Cul-de-sac living at its best. Large open floor plan updated throughout, new appliances fixtures,floors and fresh paint. 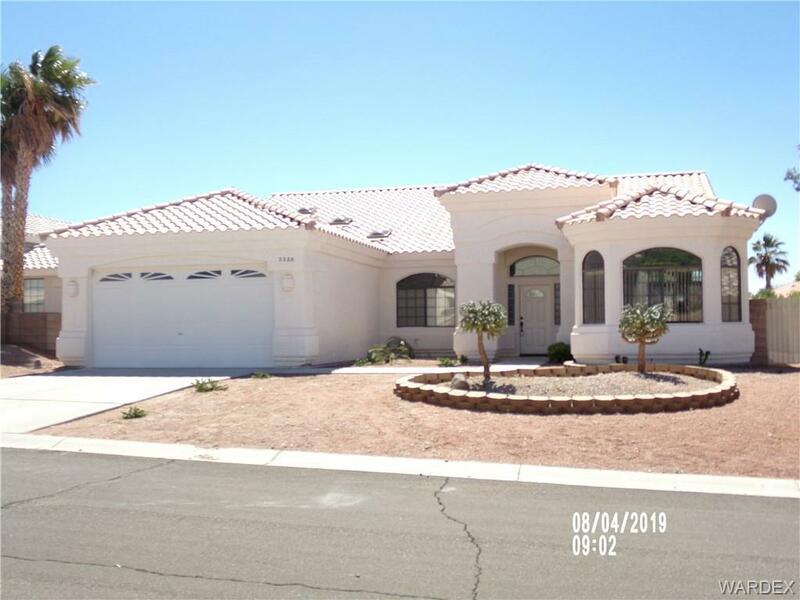 All located in a central location close to everything Bullhead City and Laughlin have to offer.